Decryption Card/ Decoder Used For HP100/ 120/ 130/ 500/ 800HP, which work as permanent chip. Decryption Card/ Decoder Used For HP100/ 120/ 130/ 500/ 800HP, which work as permanent chip. Very stable. 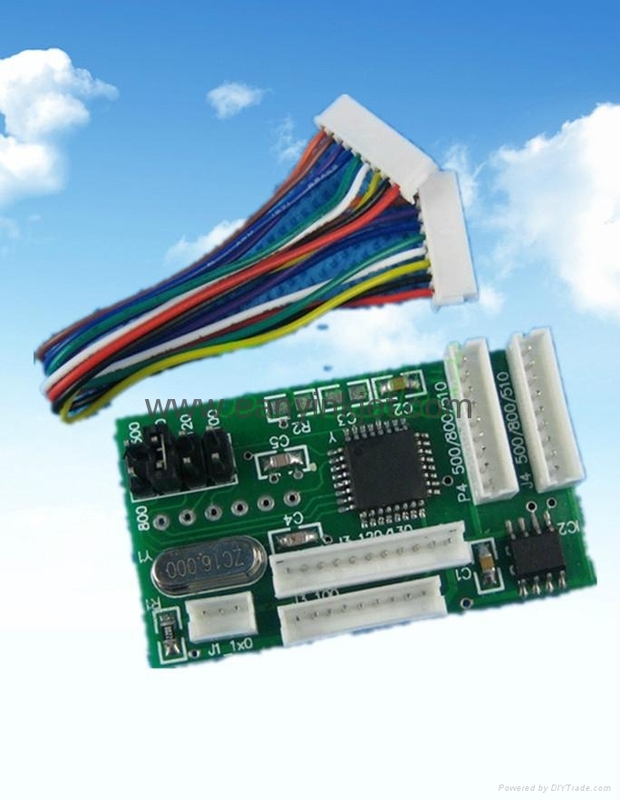 This is 5 in 1 decoder, universal used for model HP100/ 120/ 130/ 500/ 800.